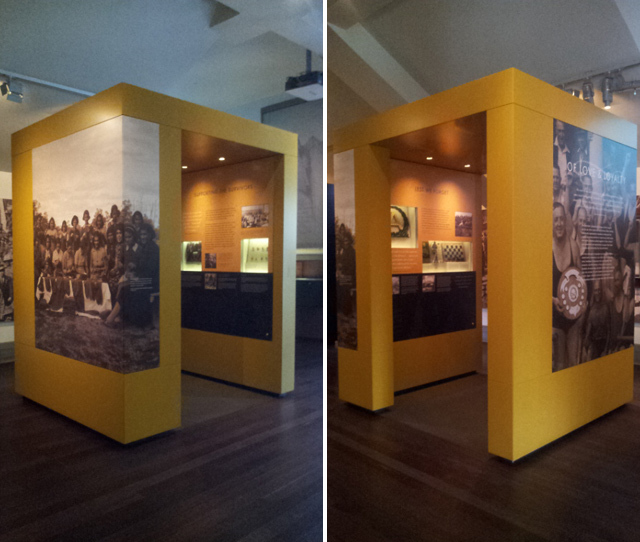 Due to a redevelopment of the site, the Anzac Memorial in Hyde Park has three sets of showcases to give away. 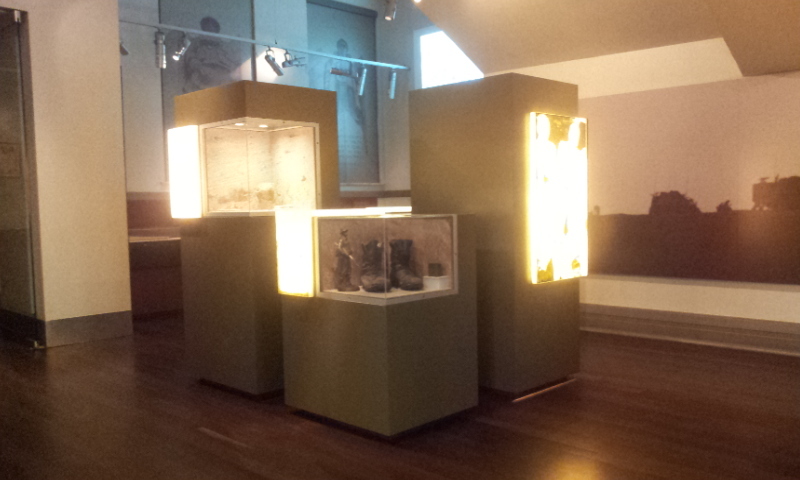 They are fitted with internal lighting and are fully functioning. 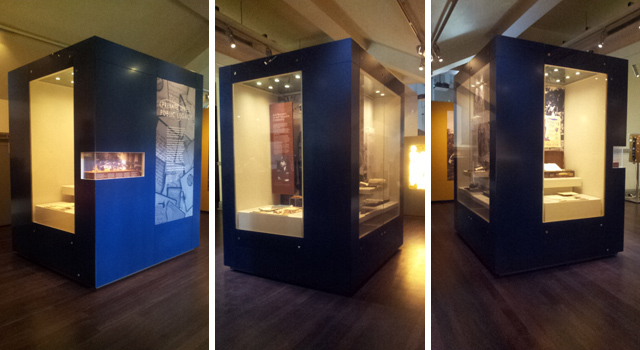 The showcases will be removed from service in late June/early July. You will need to arrange a convenient time to dismantle and pick up the showcases on an agreed date. Full construction drawings are available for each of the cases on request.